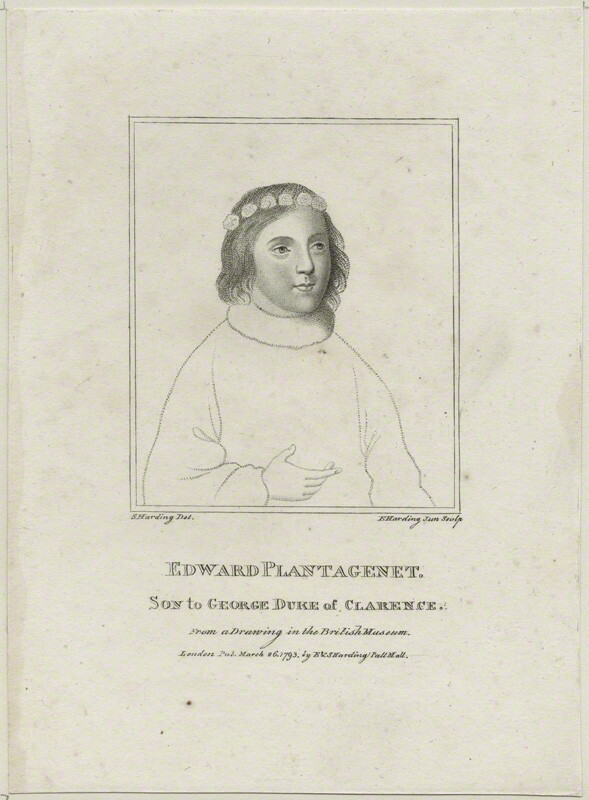 Today, 25 February, in 1475, birth of Edward Plantagenet, Earl of Warwick and Salisbury, son of George Plantagenet, Duke of Clarence and Lady Isabel Neville. 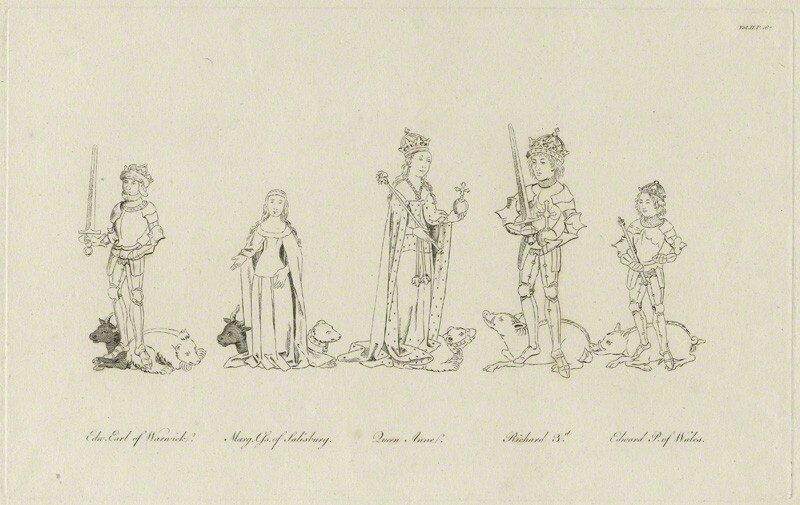 Edward was a potential claimant to the English throne during the reigns of both Richard III and his successor, Henry VII. Edward was a double 2nd cousin to Queen Katherine Parr’s father. He was also a younger brother of Lady Margaret Pole, 8th Countess of Salisbury, Governess to Princess Mary, daughter of King Henry VIII and Katherine of Aragon. Edward was born at Warwick, ancestral home to his mother, the Duchess of Clarence. His paternal grandparents were Richard, Duke of York and Lady Cecily Neville, great-aunt to his mother. 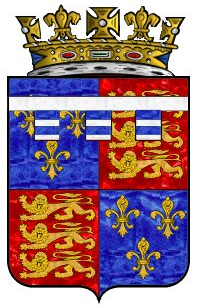 His maternal grandparents were Richard Neville, 16th Earl of Warwick (known as “Warwick, the Kingmaker”) and Lady Anne Beauchamp, suo jure 16th Countess of Warwick. He succeeded to the title of Earl of Salisbury on 12 December 1476. He was created Earl of Warwick in 1478 shortly after the attainder and execution of his father for treason. With the title, he received Warwick Castle which had belonged to his grandfather. His potential claim to the throne following the deposition of his cousin Edward V in 1483 was overlooked because of the argument that the attainder of his father also barred Warwick from the succession, although an Act of Parliament could have reversed that. Edward, at the age of only ten years old, was kept as prisoner in the Tower of London by Henry VII. He remained a prisoner until 1499 when a plot between Warwick and Warbeck (pretender of Edward of Shrewsbury and claimant to the throne) for Warwick’s escape was alleged. Warwick didn’t escape, was brought to trial on 21 November, plead guilty, and was executed. He was in his early 20s.